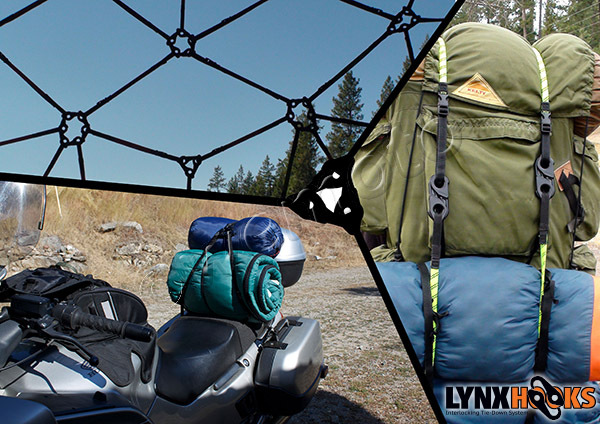 The innovative new Lynx Hooks are fully adjustable, versatile, flexible and safer than traditional bungee cords. 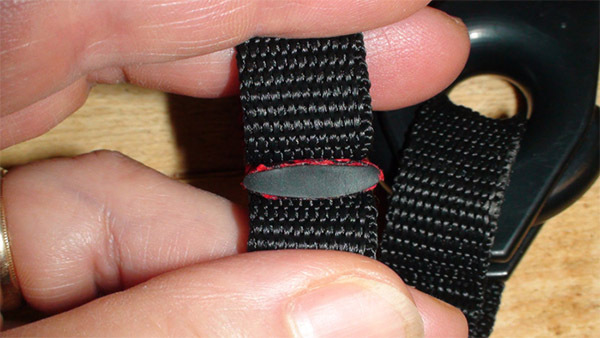 With its interlocking hooks, lock Lynx tiedowns together in a line, to make one secure strap of limitless length. Exacting tolerances in design mean that Lynx hooks connect effortlessly, with a reassuring click once they're secure. Once locked, they won't separate until you want them to: by pinching the hooks together.